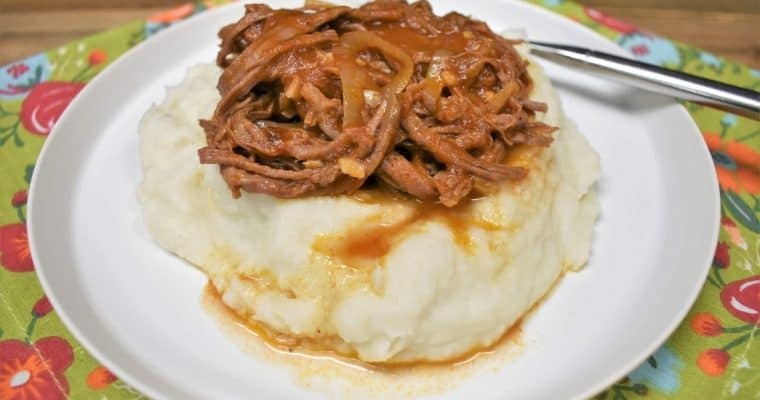 Ropa Vieja is a traditional Cuban dish that’s easy to make and delicious. 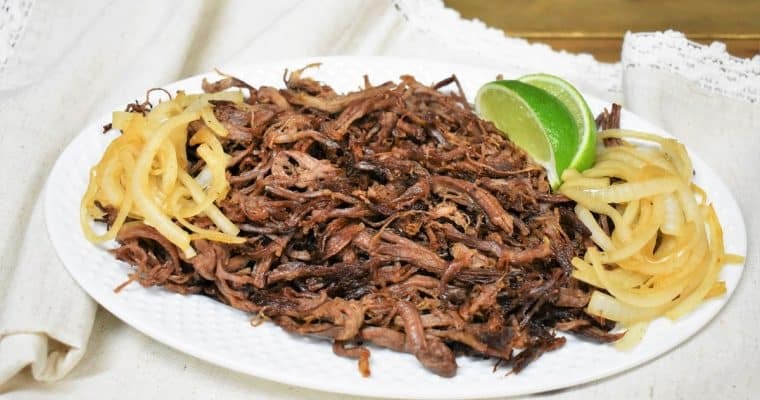 The literal translation of ropa vieja is “old clothes”, odd I know. It’s called this because the shredded beef resembles tattered, old clothes. 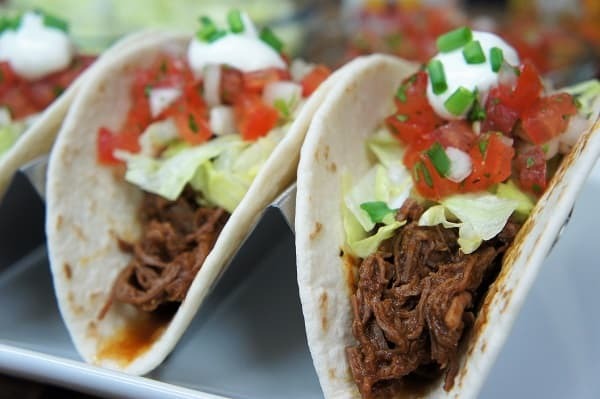 What it actually is: Steak, usually flank, that’s boiled, shredded and cooked in a flavorful tomato sauce.